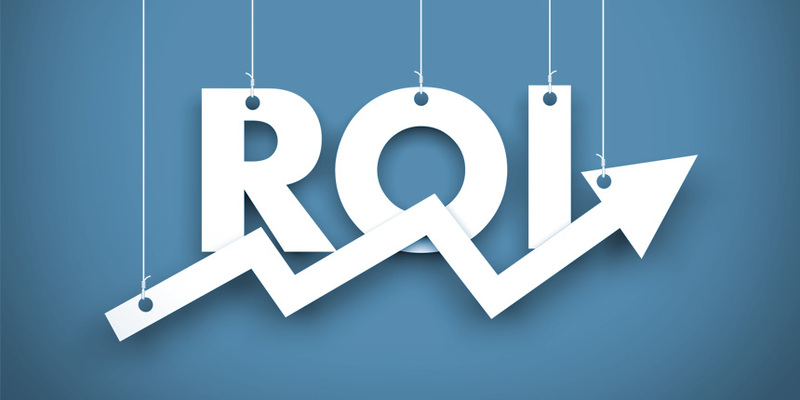 When starting any marketing campaign our clients like to know the (ROI) Return on Investment. At V Factor Creative Services we understand that online marketing is usually more cost effective and tangible with regards to tracking conversions. With traditional marketing you usually hand out a mailer, place an advert in a newspaper or opt for a billboard. Granted you will gain a lot of brand exposure using traditional methods however the success of the campaign is usually hard to segment with only the net sales figure increase or decrease being the benchmark. Our team of digital marketeers have expert knowledge in online marketing to ensure you engage with your target audience and generate more leads that turn into conversions. You also most understand gaining more website traffic is not success if you don’t turn them into customers that lead to your goal a ‘sale’. For more information and advice please contact V Factor Creative Services a design agency based in Warrington, Cheshire.